Sales Hiring Assessments: When to Use Them and Do They Work? 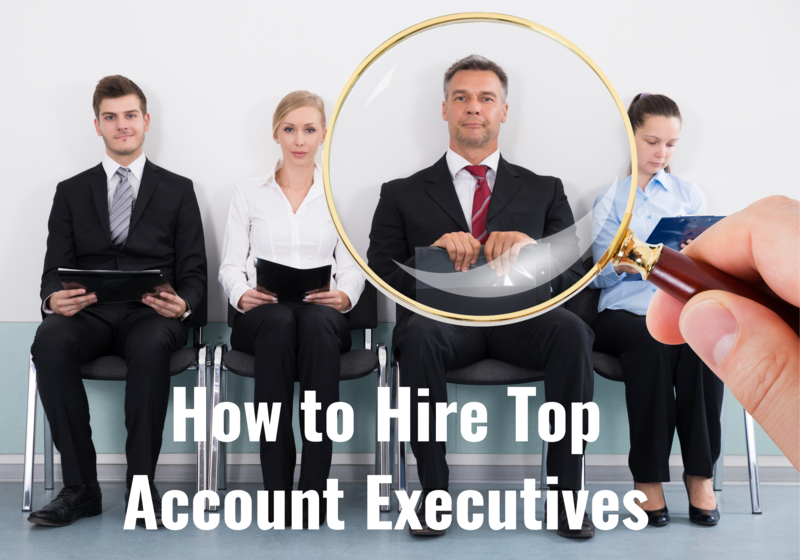 When it comes to hiring salespeople, relying on the resume or a gut feeling is not enough. 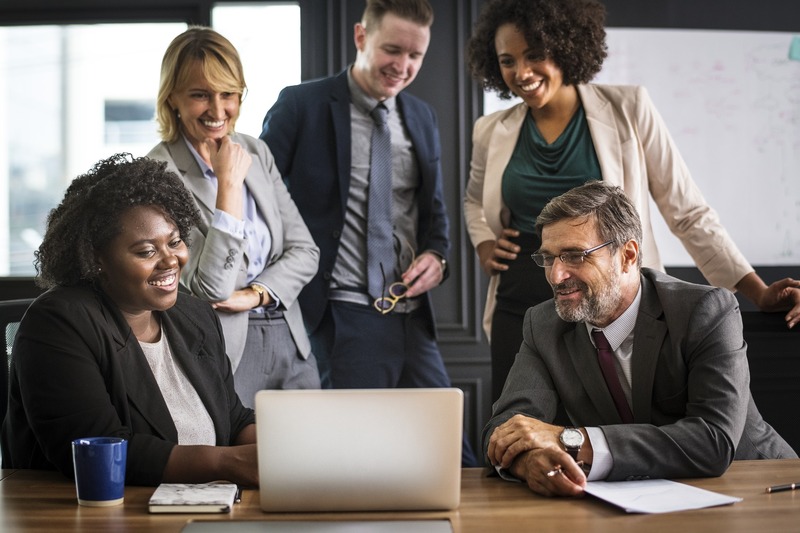 You need data and insight into not only what the salesperson has accomplished, but you also need to understand their sales characteristics and how they align with your selling environment and sales culture. Salespeople are the revenue drivers of your company. For every missed or bad hire, there is lost revenue that cannot be recovered. 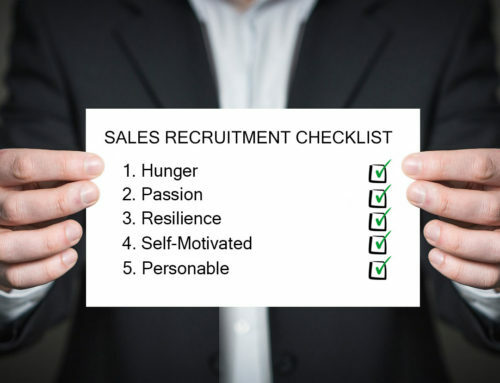 Why should companies use a sales hiring assessment? When used correctly, sales hiring assessments can improve your sales hiring efficiency, resulting in better hires while reducing the time and cost of recruiting. It can also help you improve retention rates, while reducing turnover rates. 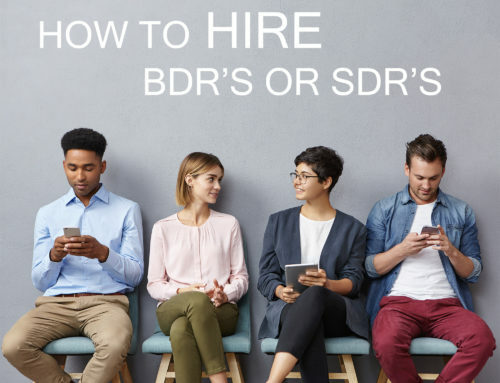 On the flip side, when used incorrectly, sales hiring assessments can stunt your ability to effectively identify the right candidate for the opportunity, slow down your hiring process, and even deter qualified candidates from moving through the process. 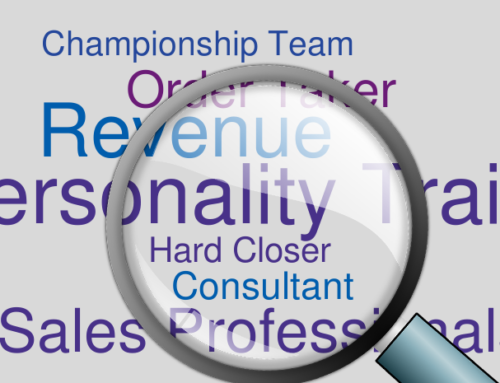 Why do companies fail to hire or use sales assessments correctly? 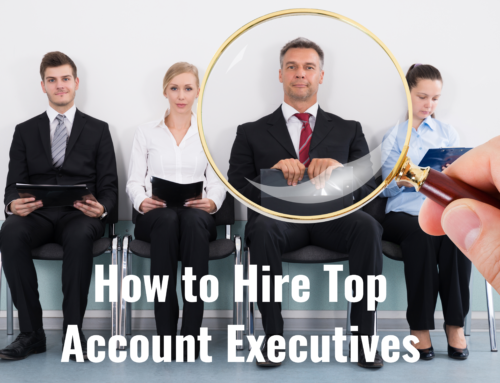 One of the main reasons companies fail to effectively identify the right sales candidate is that most companies do not have a clear understanding of who they need to hire. 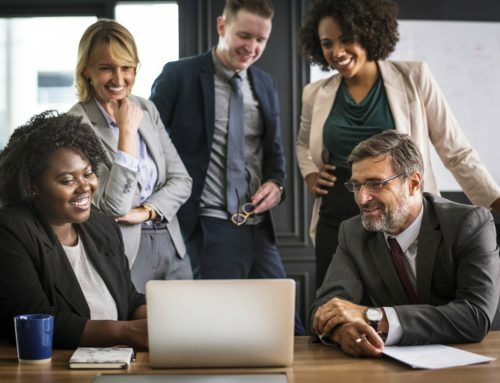 Yes, everyone wants a sales superstar, but companies need to first understand the sales characteristics that align with their open sales job and selling environment. Before sending all interested candidates a sales assessment test, first complete a Predictive Sales Hiring Assessment Test yourself. What is a Predictive Sales Hiring Assessment? A predictive sales hiring assessment asks a series of questions that the sales management and HR team should each take and review together. It only takes 5-10 minutes to complete, asking a series of sales questions pertaining to the sales characteristics of the job. 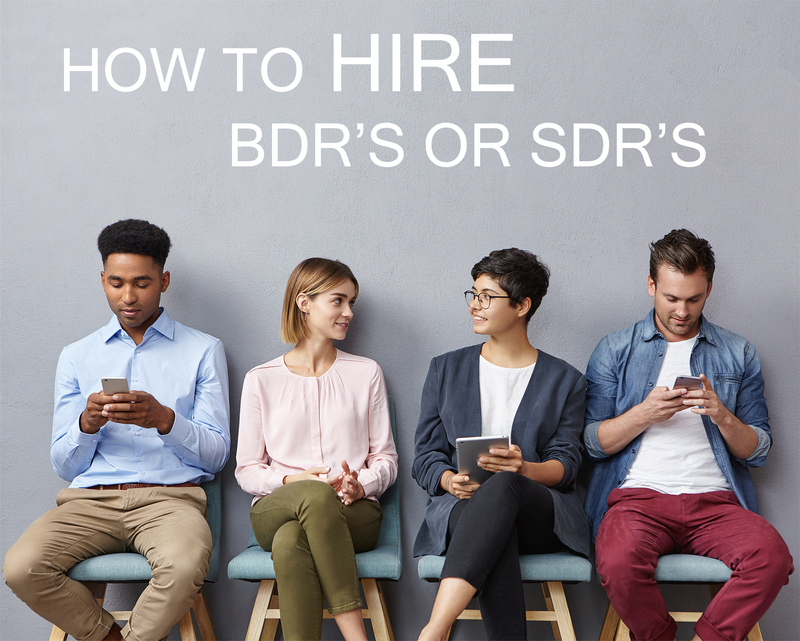 Before you even start recruiting, your sales management and HR team need to be on the same page and have clear definitions around what sales characteristics best align with this sales job. Where can I access a Predictive Sales Hiring Assessment? Great question. You can use Treeline’s FREE Predictive Sales Hiring Assessment right here! Using this free assessment could save you both time and money in your sales recruitment efforts. This assessment will clearly outline the type of salesperson and sales characteristics, giving you direction in who to target in your search, while also providing you with the qualifying sales interview questions you should be asking candidates to see if they align with your results. Once you qualify on the hard skills, like selling ability, you will be able to qualify on soft and intangible skills to identify whether this person is also a good fit for you team and culture. After I complete the Free Predictive Sales Hiring Assessment, are there other sales assessments I should consider leveraging in the recruiting process? Different tests can help a company understand a candidate’s capability, problem-solving ability, communication style, critical thinking, and ability to work with others as well as their level of autonomy. You want to first understand the goal of the assessment and what you are trying to measure. Once you decide on the type of test, you can consider several different solution vendors. Why should a company consider using an assessment test when hiring salespeople? Sales assessments, when used correctly in the hiring process, can help keep hiring teams objective while also removing hiring bias. They can also optimize the process, enabling HR teams to be more effective, and they can also reduce the cost of hiring. *It is important to note that these assessments should not replace standard recruiting processes, but should work in conjunction. The assessments should only account for a small percentage on the decision as to whether or not to move forward with a candidate in the process. They should not be used as your only recruiting tool. 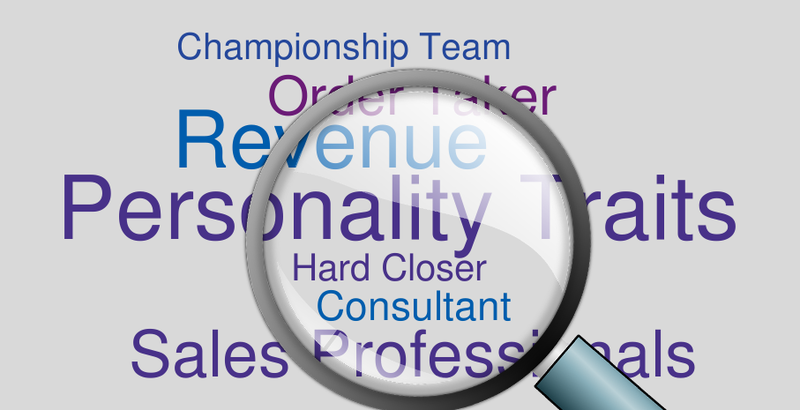 What are some sales assessments to consider?